When it comes to suiting, the right shirt can make or break an entire look. Most guys frequently make do with shirts that mostly fit, and many are not aware of the many different customization options that are available to them. If you don’t know where to start, never fear! 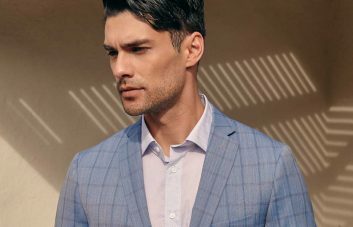 We’ve created a handy guide to all things custom shirt related so that the next time you visit an Indochino Showroom, you’ll know exactly what you’re looking for. Start with the shirt fabrics available—each one has different benefits, whether linen (the ideal summer fabric), pinpoint Oxford (weighty and durable), or chambray (one of our favorites). Next, decide on a collar style that works best for the occasions and locations at which you’ll be wearing this shirt the most. 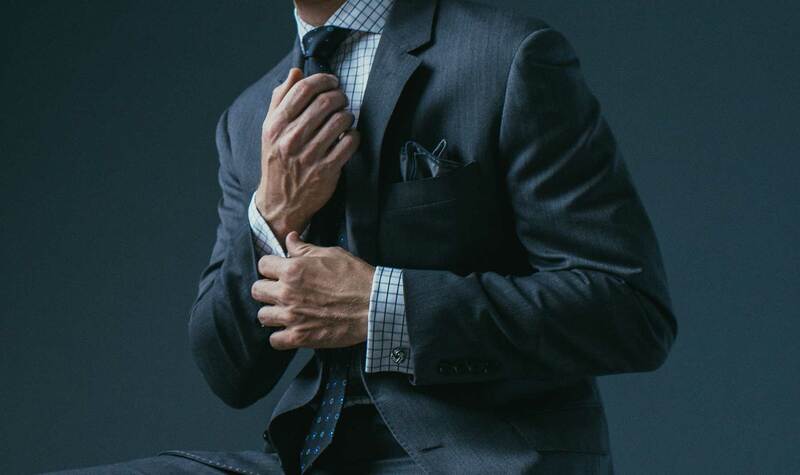 When it comes to the finer details of your shirt, like the cuffs, you’ll want to know the different types so you can choose the most appropriate cuff that’ll match your personal style. 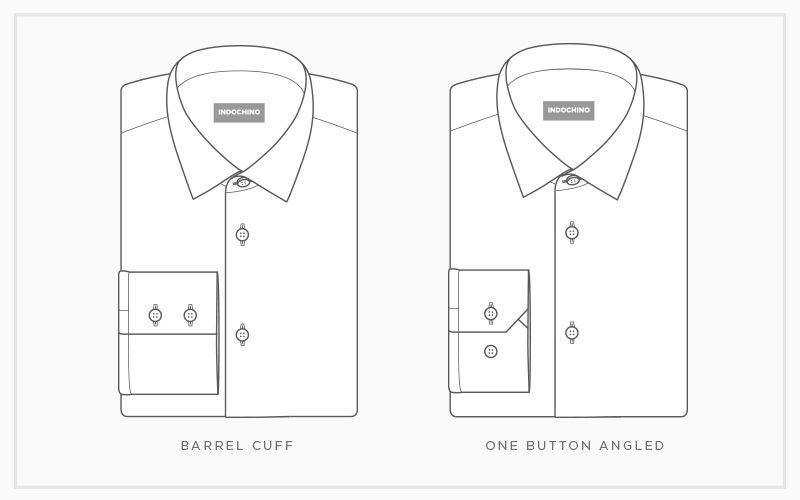 Barrel cuffs are the simplest, creating a clean line from the shoulder to the wrist. They’re a great option for the office and day-to-day wear as they aren’t considered very formal. 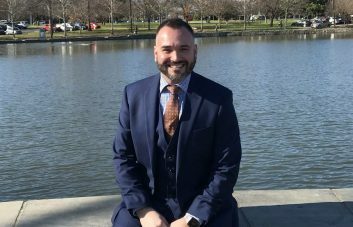 If you feel your arms are proportionally on the shorter side, we recommend barrel cuffs as they will stick out more if worn with a suit and give the illusion of longer arms. The classic angled cuff is a barrel cuff with a small angled cutout at the base that allows for increased wrist movement. This makes it the perfect choice if you spend most of your day at work on a computer, as you’ll find this option more comfortable. 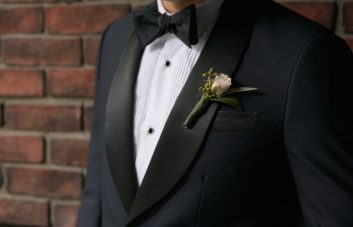 This style typically comes in two variations—the one- and two-button angled cuff—and the choice here is one of personal preference (the one-button cuff is smaller). Opting for an angled cuff provides a subtle hint of interest when it peeks out from beneath the sleeve of a jacket, as well. 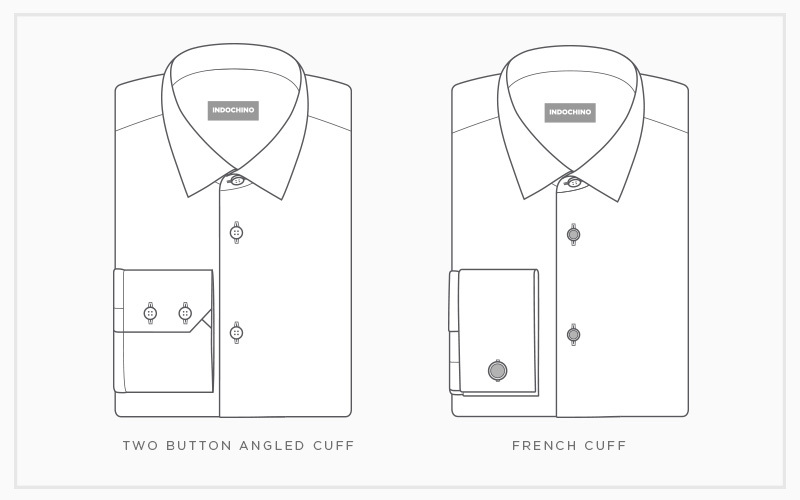 The most formal of the cuff types is the French cuff. Worn with cufflinks, this cuff style allows for an added touch of class as you can switch up the cufflink styles and colors. Indochino currently offers the French barrel and French angled variations. Like the angled barrel cuff, the angled French cuff also has a small cutout at the base of the cuff. It looks best when paired with a contrasting trim color to add more personality to the shirt. Both styles should sit higher on the wrist than the other styles to reduce bunching under a jacket sleeve and to keep a cleaner line—look for them to sit at the crease of the wrist and not cover the hand. Ultimately, the choice really comes down to personal preference. Still not sure? Book a fitting and we’ll help get you started.